Please join the staff of the HRECC as we congratulate April Lantz on her promotion to Senior Communicator. 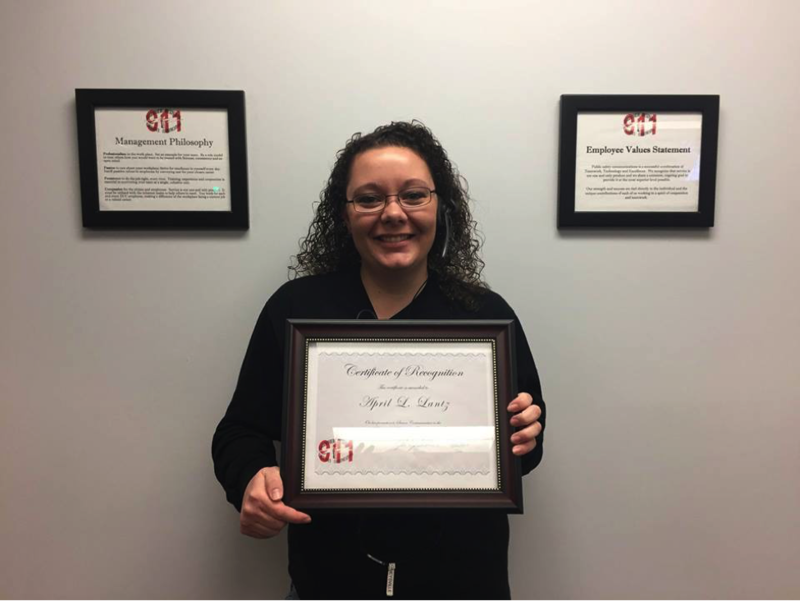 April is a positive and pleasant addition to the ECC staff and has worked hard to earn her promotion. We looked forward to her continued success in her new role. Congratulations Senior Communicator Lantz!